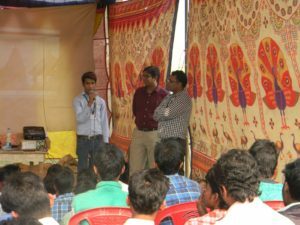 The opportunities for higher studies after Class XII in this part of Gopalganj are meagre. The colleges are almost about 25km away and the students who are unable to attend the classes due to the high cost of transportation of about ₹60/day. As a reason, these students tend to drop out or migrate westward towards Delhi, Punjab, Maharashtra etc. in search of meagre jobs to sustain themselves and send some money back home. 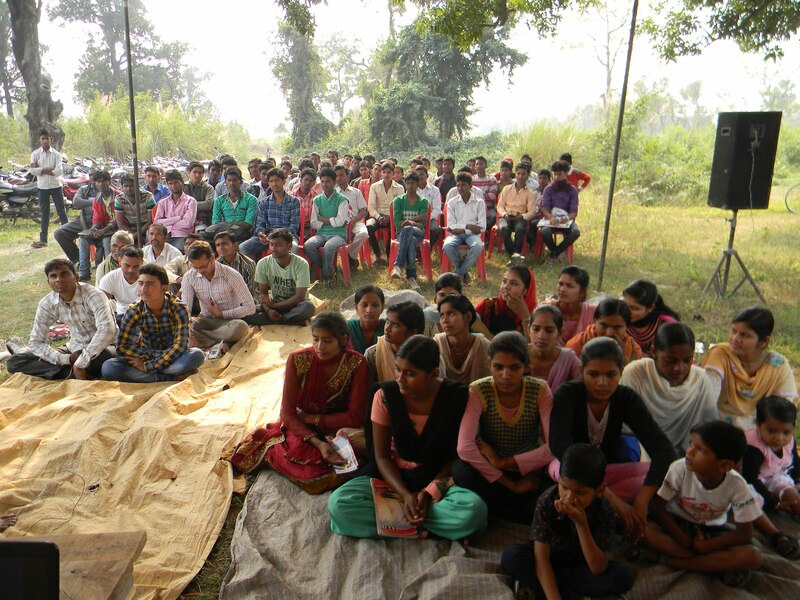 PRAYOG’s vision is also to see 100% of the youth who have dropped out of studies and are unemployed be settled with a decent livelihood, and live a life of dignity. It is with this objective that we conduct a yearly camp at our site in Bania Chapar to source students for the ICICI Academy for Skills. The students who are selected are given a skills training at the academy in Patna for 3 months. The youth who graduate are placed with many different companies and earn about ₹10,000 as their starting salaries. On return, they are oozing with confidence because of the soft-skills training that they receive. The success of the youth who have returned from the academy is quite visible and as a validation even more youth have come forward to participate in the program. The girls have taken a step forward to enroll in the academy.